Typeshala is a bilingual typing tutor which covers lessons on English and Devanagari Script. It also provides free hand typing and entertains the user with a small game. 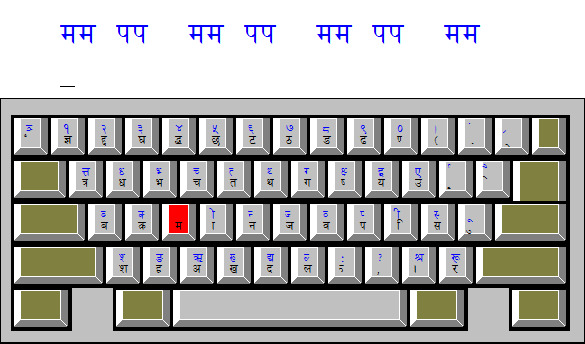 Nepali Typeshala is most useful for the beginner, who wants to learn Nepali typing from starting. It includes many levels that enhance the typing speed in Nepali and English. It also includes a simple Ramayana game which helps to increase your typing skill.